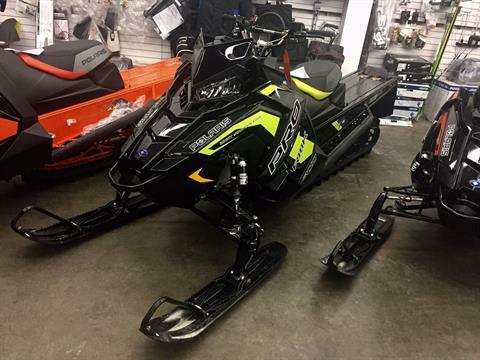 At Premier Polaris we bring you nothing but the best from Polaris, surprise! We’ve got a fantastic selection of Polaris ATVs for sale, Polaris side by side UTVs and Polaris snowmobiles! 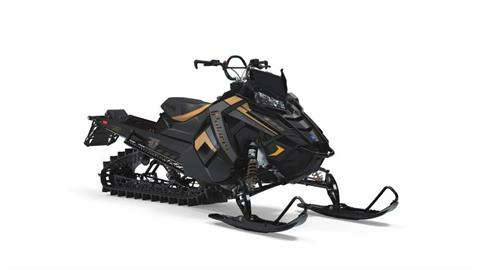 So stop in today to check out your next new Polaris powersports vehicle. While you’re here, check out all of the motorsports vehicles we have in-stock or browse the full manufacturer models available on the market today. If you see one you like, contact us today and we can get it for you!